Call us if you need a new TV Aerial Installation or you need an upgrade for digital reception since we guarantee trouble-free viewing. We have been providing a versatile and wide-ranging installation and maintenance service to both businesses and homes for years. We offer competitive rates with highly professional service. Damaged outlet sockets or aerial alignment issues? Don’t worry since we have a team of experienced engineers who will quickly diagnose your problem, inspect your aerial cables and equipment and let you know what needs to be corrected, replaced or upgraded. All you need to do is just book a visit with us, get a transparent quote from us and we’ll fix problems immediately if permitted. Bought a New TV/Flat Screen and thinking of calling a professional to install it! We can help. Arbroath Aerials is an expert in installing Smart, Plasma, LCD or LED TVs. We can mount your TV to any wall, all leads, cables and TV wall brackets can be supplied and are carried on our van ensuring cables and ties are discreetly hidden, for a beautiful, clean and uncluttered finish. Our engineers have the right tools and experience to ensure that your TV installation is just perfect. Also, we will take the time to ensure that your new television is tuned in and set up properly. Get in touch with us for a quick and hassle-free installation. 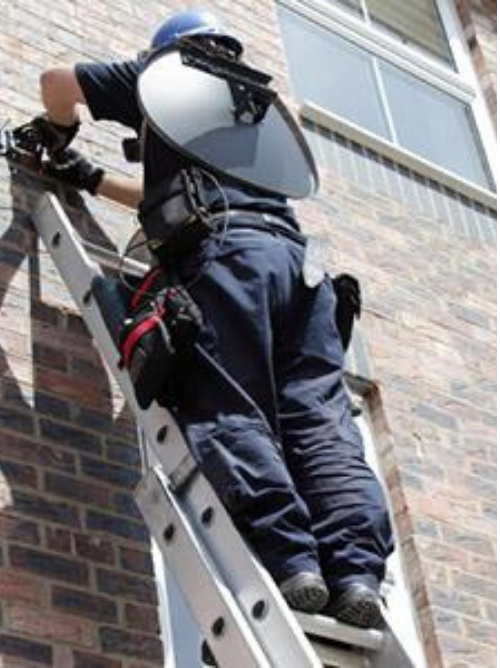 We are committed to delivering high quality, cost-effective Satellite Dish installation, and repair work for both your residential or official properties. We make sure to complete all installation, realignment, relocation or repair works in time and in the best possible way. We have installed a different kind of satellite dishes to view domestic channels as well as international channels. We are specialized in Sky and Freesat. If you are facing any issues in signal reception or getting poor picture quality, we can help. We are always fully equipped with every tool that you may need to enjoy your favorite shows on your Satellite TV. Call us for a quick visit and a quote. Facing any issues with your existing Sky or looking for a new installation? Our team of engineers is experts in Sky installation since they have been provided training directly by Sky. Just like the Sky engineer, we are not restricted on the height & position of where the dish will be fit. Also be it installation, dish alignment or repair, the waiting time with the Sky engineers is minimum 2-3 weeks, but in our case, we can get it all done within 1 or 2 days. Also if you are looking for someone for Sky box up gradation, or problems you might be facing in multi-room Sky viewing or Freeview, we are the best fit for all. Multi-room is a great way to watch TV since it gives you the ability to watch TV in as many rooms as you want. Each multi-room installation could be customized based on your requirements. We are also the experts in providing multiple TV points in your home or office to receive digital TV. We use good quality digital cables which help in reducing interference and gives excellent picture quality. So if you are looking for an additional television point or a fully installed digital multi-room system, call our team today on – 07812 575481 to arrange an engineer visit for planning a system that suits your requirements within your budget. We make it a priority to offer flexible services to accommodate your needs.